Starbucks to Open: The last park to get a Starbucks is about to open its very own. Creature Comforts will reopen as the java paradise on Thursday, June 18th. Like the other spots around the World, this 'Bucks will feature coffee, specialty drinks, pastries and sandwiches. 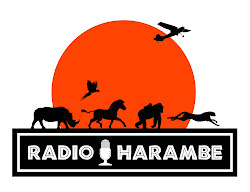 Pizzafari loses a meal: Long considered an underrated breakfast spot, Pizzafari will stop serving the meal on June 17th. Its no coincidence that breakfast will stop here the day before Starbucks opens. The new Bucks is right next door to Pizzafari so Disney does not want to spots right next to each other serving similar breakfast items. 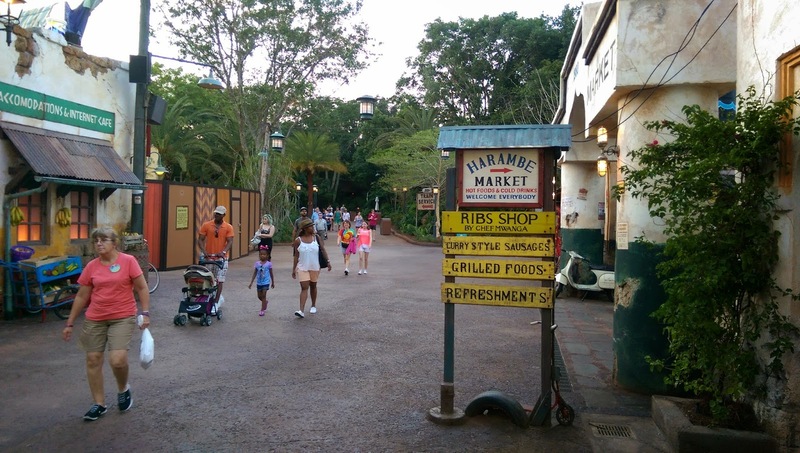 More food news: It seems the new Harambe Market is a hit. But it's not done yet. Zuri's Sweet Shoppe will be opening in late June. As you can probably tell, this will be a candy and other sweet items spot. No items have been released but stay tuned. Bats Refurbed: No the bats are not getting a refurbishment but the exhibit. This great exhibit will be closed for 4 to 6 weeks starting next Monday. This is a relatively lengthy shutdown so the work will be rather extensive. The bats will be off exhibit during this work. Even without Starbucks, I wondered how long breakfast would be an option here. I stopped in for breakfast earlier this year, shortly after park opening. I was literally the only person in this huge eatery. I had to ask if they were actually open. Granted, it was a slow time of year, but even so- it made me think breakfast might be on its way out at Pizzafari. Looking forward to seeing that new bat exhibit- it's one of my favorite spots. Thanks for another informative news roundup!